Well let’s start our weekly grind once more. This time with wacky and unique events around the world. Happy Monday! Enjoy! 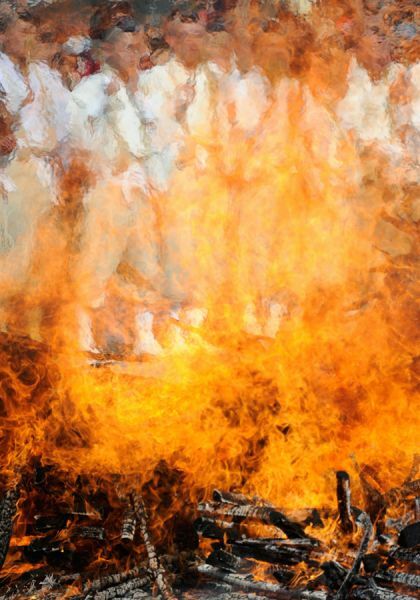 Russians celebrate pancake week by showing feats of strength, eathing pancakes and watching as buildings like this one are torched. 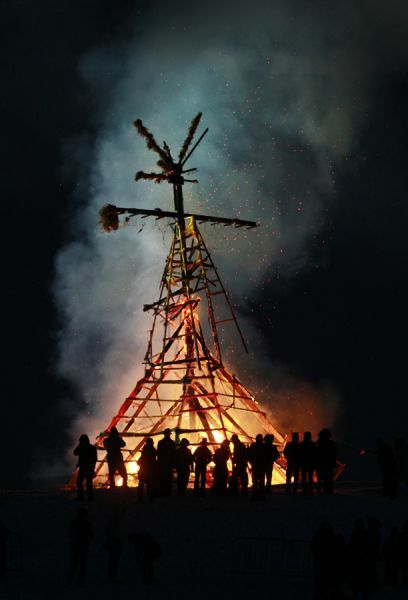 These Russians are watching an effigy of Lady Maslenitsa burning during the celebrations. Buddhist monks are celebrating the coming of spring during the Chichibu Fire Festival. Instead of drinking and having fun these monks pray beside flaming wood and then walk barefoot over the coals. 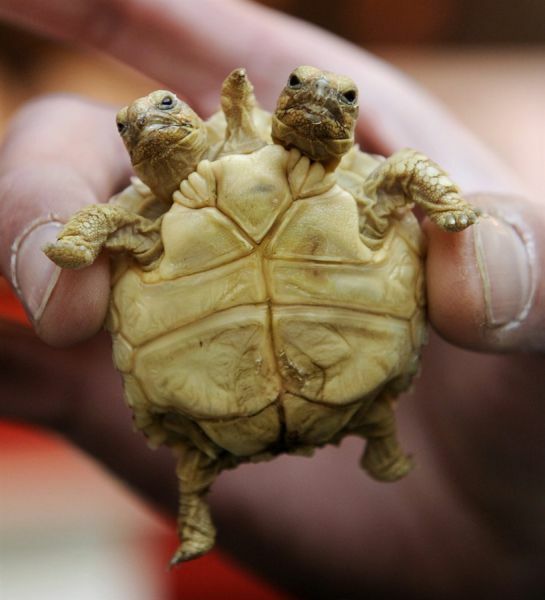 This is an African spurred tortoise and they have named him Magda and Lenka after the famous Muppets from Sesame Street. This beautiful bride is signing an entry on a paper during a mass marriage ceremony in the western city of Ahmedabad. There were 151 different couples that tied the proverbial knot at the same time. Exile races in the IRC division. 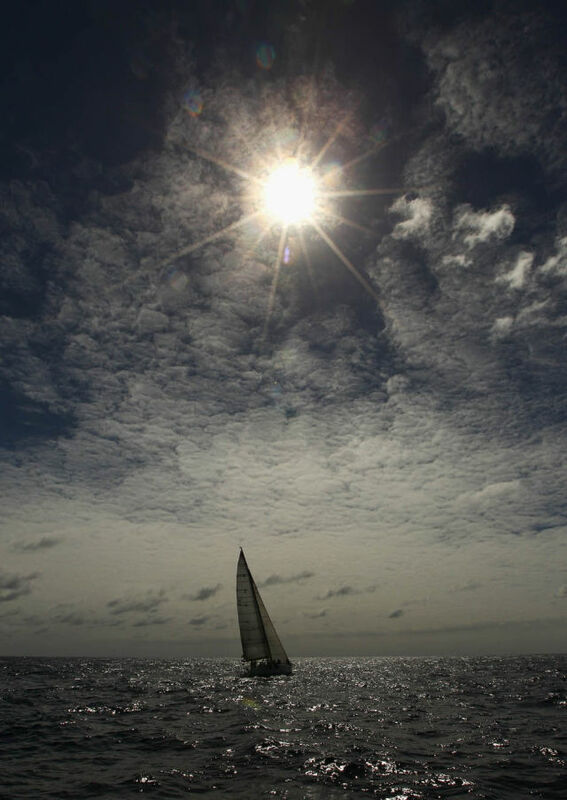 This was the Audi Sydney Sailing Regatta just outside Sydney Harbor. 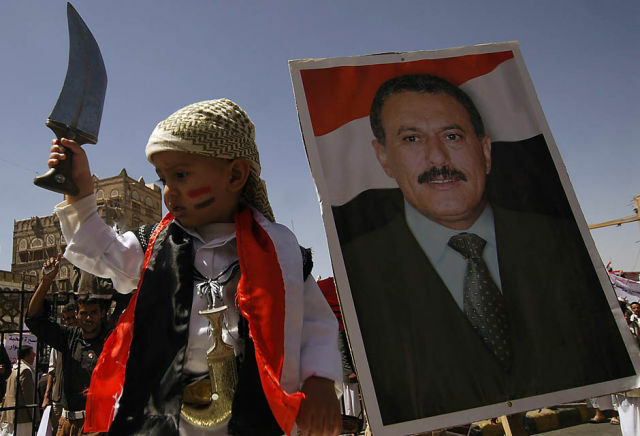 This little boy shows his support for the President Ali Abdullah Saleh in the capital of Sanaa. 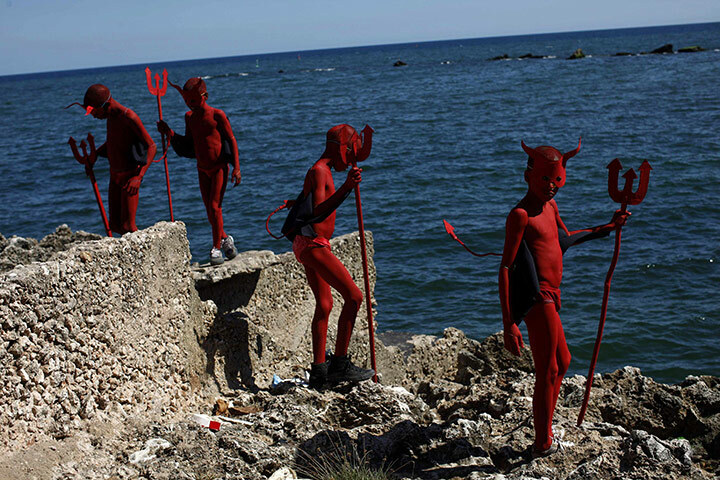 Children dressed in devil costumes walk along the Malecon seaside boulevard to take part in the last day of the national carnival.